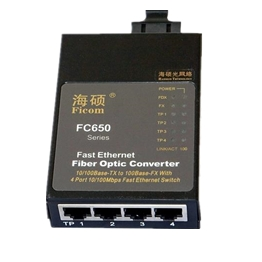 Fiber converter must be used in pairs?Fiber converter?Or are two Fiber converters simply a pair of devices?If Fiber converter must be used in pairs, does it have to be the same brand and model?Or can the combination of random brands be used? In principle, optical Fiber communication can be realized as long as the optical transmission wavelength is the same, the signal encapsulation format is the same and all protocols are supported. Generally, there is no difference between transmitter and receiver for a dual-fiber converter (two fibers are required for normal communication), and only a single-fiber converter (one fiber is required for normal communication) can have a separate transmitter and receiver. The dual-fiber converter has TX port (transmitting port) and RX port (receiving port), both of which have the same wavelength of 1310nm as the transmitter and 1310nm as the receiver. 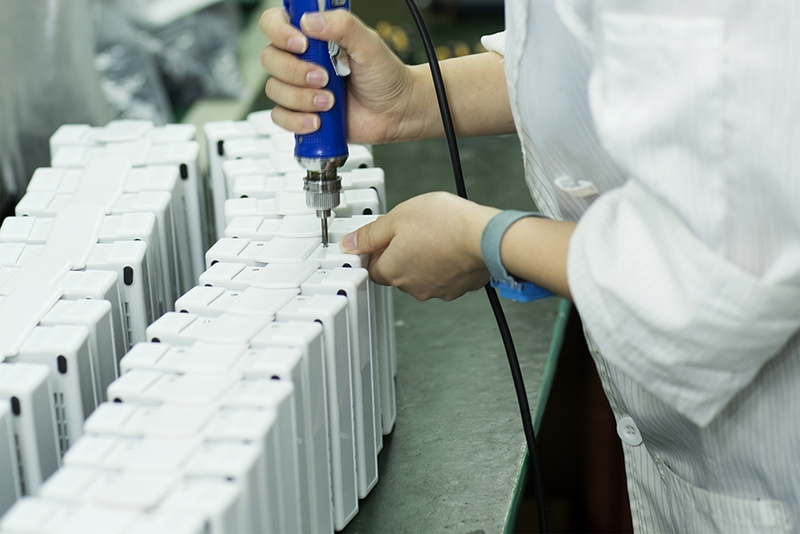 Therefore, parallel optical fiber cross connection is adopted in connection.The single-fiber converter has only one port, which not only realizes the transmitting function but also realizes the receiving function. It USES the wavelength division multiplexing technology to transmit two optical signals of different wavelengths in one optical fiber so as to realize the sending and receiving.They typically use wavelengths of 130 nm and 150 nm. 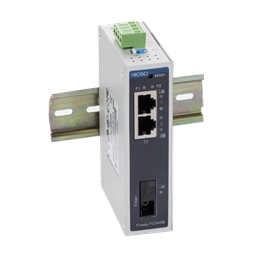 Different brands of optical fiber converters all support Ethernet protocol, with the same specification of transceiver they can communicate, but some converters will add some functions (such as mirroring function), more support for a few protocols, then these functions in addition to the transceiver does not support the case.